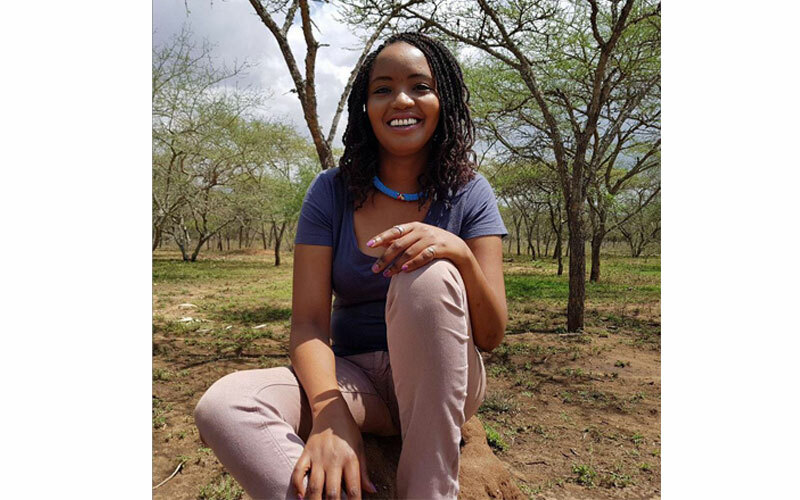 Soni Methu, a former CNN Inside Africa host, has died at the age of 34. The Kenyan journalist collapsed on Thursday from pains in her stomach. According to her younger sister Faith, the presenter cried that she was in pain at around 6 pm, clutched her stomach then collapsed. "She started looking like she was having a seizure and my sister-in-law rushed her to the hospital but she died on the way. We don’t know much but a post-mortem will be done to tell exactly what happened," Faith said. "We don't know much but a post mortem will be done to tell exactly what happened," she added. CNN said in a statement: "We are shocked and saddened to learn of the passing of our friend and former colleague Soni Methu. Our heartfelt condolences to her family and friends, from all at CNN." Soni was working as a reporter for the Chinese-owners news network CGTN at the time of her passing. Before that, she was the East Africa correspondent at E-News Africa for two years. During her time there, she covered the Westgate Mall terrorist attack in Nairobi as well as many other incidents in the region.